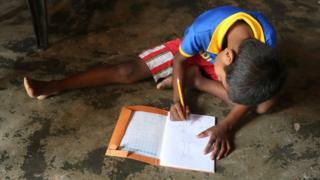 The Sri Lankan government says it has found a new place for a boy who was excluded from school after other families shunned him over HIV rumours. Parents at the old school kept their children at home amid false rumours that the boy was infected. As of last year, 3,200 adults and 100 children were living with HIV/Aids in Sri Lanka, a country of 21.2 million, according to government data. Are we winning the fight against HIV?